Very inspired by digital narrative fiction like Kate Pullinger and Chris Joseph's Inanimate Alice, and most recently, Jelly Bone on the Oolipo app. Also the exquisite narrative game Lieve Oma by Florian Veltman. Lieve Oma - trailer from Florian Veltman on Vimeo. 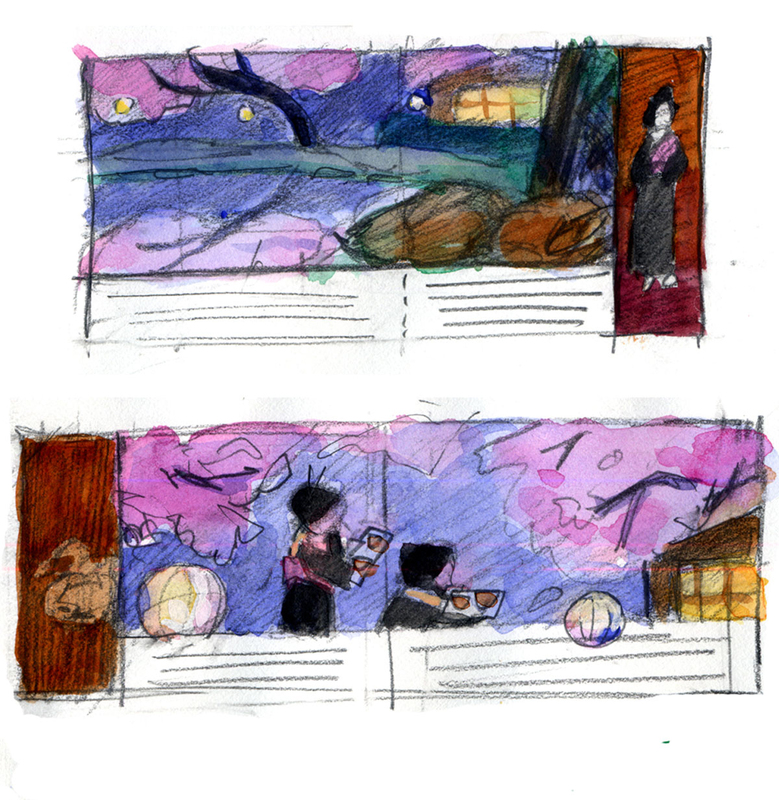 It turns out there are a number of authoring tools for non-coding artists like me, so I feel encouraged to try to turn my children's book The Ducks of Nitobe into a narrative game. I've started a Udemy course to learn Fungus, a free open- source narrative game plug-in for Unity. I'm on lecture 12 out of 43, and so far it's very good.